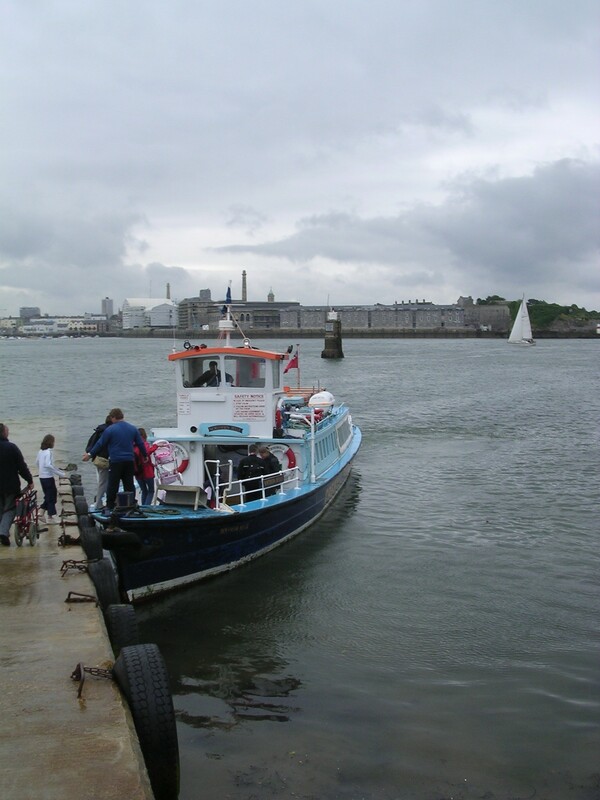 NORTHERN BELLE was built as the steam ferry ARMADILLO by Rogers Boatyard, of Cremyll, Cornwall, for the Earl of Mount Edgecumbe's estate, which had, since 1885, operated the ferry service between Cremyll Quay and Admiral's Hard, Plymouth. After the death of the 5th Earl in 1944, the descent ceased and ownership of the vessel passed to the Millbrook Steamboat & Trading Co. In 1956-47, a rebuild of Mashford, Cremyll, (the yard previously owned by Rogers) involved the replacement of the steam engine by a diesel, and the vessel was renamed NORTHERN BELLE. In 1980, Dart Pleasure Craft took over the Millbrook Steamboat & Trading Co. 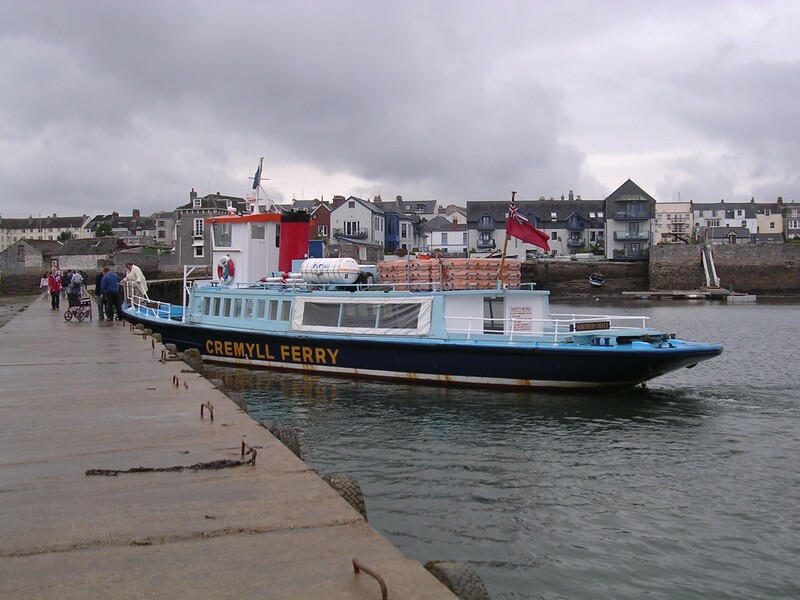 In 1985, the vessel was sold to Tamar Cruising and continued to provide the ferry service until 2009. Source: Paul Brown, Historic Ships The Survivors (Amberley, 2010), updated Mar 2011. 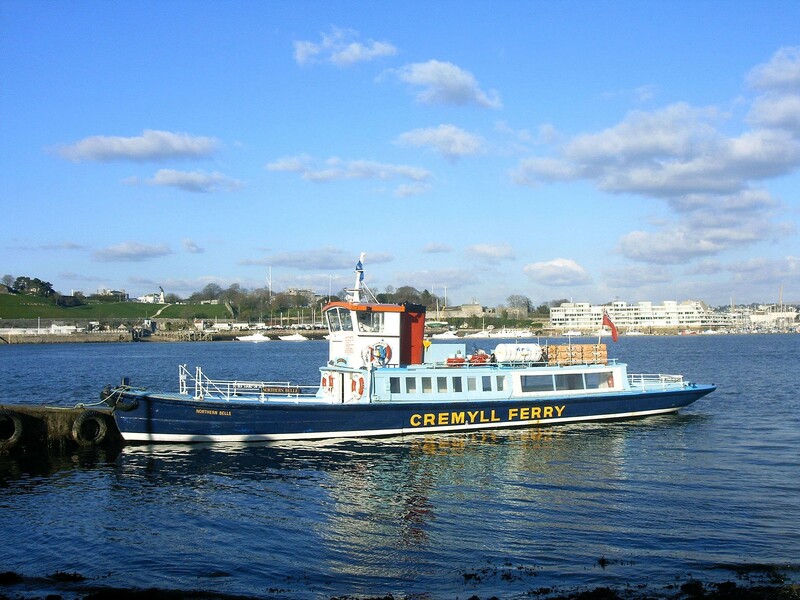 In January 2019 it was reported that the vessel had been bought by a local group called the Northern Belle Trust who aim to restore her and return her to service on the Tamar, possibly used as a floating classroom. The group are working on a brand new electric propulsion system, the very first time that such a move has been made in the UK.